When Bradley Wiggins won the Tour de France, the media rushed for an ‘angle’. That angle was mod. It’s no surprise. Wiggins has aligned himself to the mod scene slowly but surely over the years. Not in a crass way, but he hasn’t hidden his love of mod style, scooters and some of the music commonly associated with the mod movement. So, when it comes to follow-up pieces on Wiggins’ achievement, mod is – and will be – the first port of call. As someone who works as a journalist in the ‘day job’ (albeit in the technology sector), I’m loathe to criticise what has so far been produced, but I do understand the thinking behind it. With mainstream online media, it’s all about choosing current subject matter, producing an article quickly and ideally, throwing in some controversy. In short, it’s all about impact and generating web traffic. Pieces like the BBC’s Bradley Wiggins: What Is Mod? 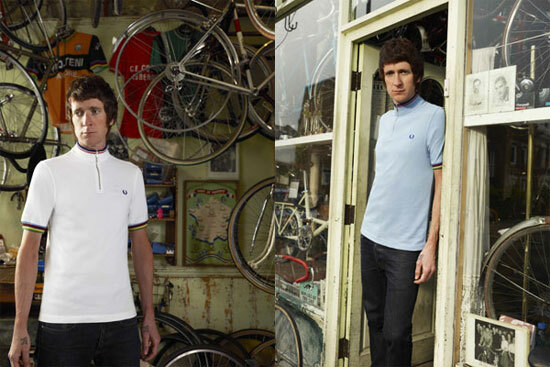 and Isn’t Bradley Wiggins a bit old to be a Mod? from the Daily Telegraph are perfect examples of the genre. The articles are unlikely to have been written with anyone with insight. They are largely made up of obvious facts (which may or may not have been checked), some expert comment will be there, as will references to the main subject – Bradley Wiggins in this case. On one level it does the job. On another level, it certainly doesn’t. 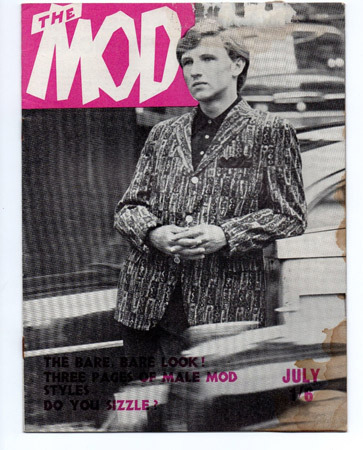 Ask anyone in the street to name three things about mod and I’d wager they say ‘parka’, ‘scooter’ and ‘beach fights’. You might get ‘Paul Weller’ or ‘The Jam’ too if you are lucky. It’s the same for the average journalist in the street. The facts known to the public are the ones that made it into the public domain. When it comes to the 1960s scene, the public don’t know much about the Flamingo or The Scene, nor do they know much about the competitiveness on clothing and weekly changing of fashion trends, never mind Guy Stevens or Pete Meaden. They know about the beach fights, because that made the front page of the Daily Mirror. Likewise, the perception of the modern-day mod scene is still rooted in the revival of the 1970s – because that’s when mod was last headline news, aside from when Weller mentions it or when The Who trot out Quadrophenia once more. Quadrophenia (the movie) also plays a key roles in shaping public perception, despite being well over 30 years old. Again, because it is constantly in the public eye (or on ITV4, to be mopre precise). But as we all know. Mod in 2012 isn’t quite so simplistic. 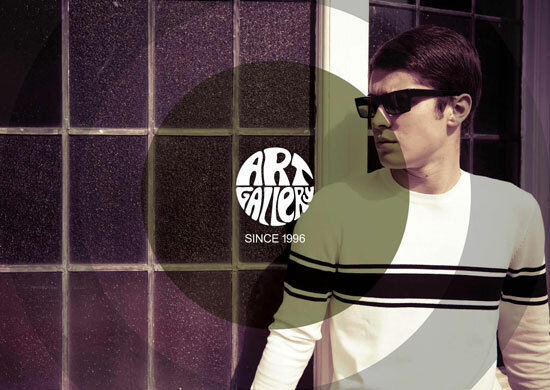 Mod has evolved and undergone mini revivals continually since the late ’70s, most notably with the arrival of Britpop in the mid-90s, but also since then. 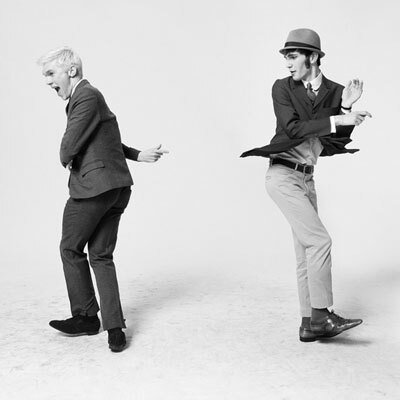 Check out Dean Chalkley’s New Faces project for an idea of where mod might be going right now. It’s also worth noting that a sizeable number of flyers I get for the site these days are from promoters under 30 – mod isn’t just the middle-aged retirement home that the Daily Telegraph claims it is. Although there are still plenty of older mods, which isn’t a bad thing. Far from it. 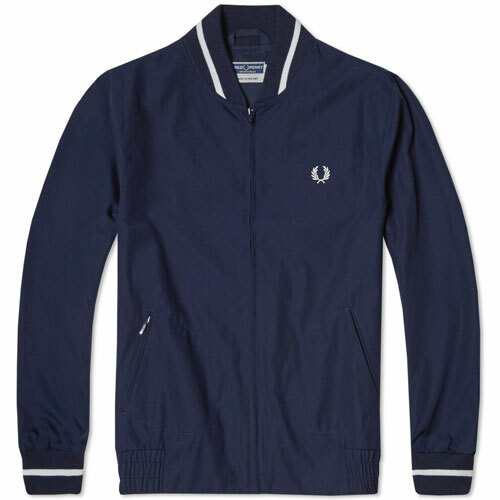 Unfortunately, defining all of those varieties, from original ’60s mods and purists through to revivalists and scooterists through to new mods and indie mods, not to mention those who spend a fortune on labels and tailoring and those who don’t, isn’t an easy job (although you can always check out our tongue in cheek 10 Varieties of Mod article for a start on it). It’s certainly not something you can expect from a mainstream media blog. Which brings us back to those Bradley Wiggins articles. Take them for what they are, some lighthearted reading, probably written to a deadline with the expectation that they will be forgotten a week later. They will be. Trust me. If Bradley Wiggins has reignited an interest in mod, that’s got to be a good thing and if someone has a genuine interest in the subject, they are likely to dig deeper. If someone reads one of the articles, then heads to this site and reads the superb Steve Barrow interview for example, it’s job done. Mod is blessed with some excellent books on the subject, with more in the pipeline too. If you want to know how to write authoritatively about mod, don’t look at the newspapers, look at something like Smiler’s Mods – The New Religion when it gets released. Years in the planning and researching, around 122,000 words in length and with interviews with mods from all over Britain. Attention to detail. That’s the mod way of doing things. Take them for what they are, some lighthearted reading, probably written to a deadline with the expectation that they will be forgotten a week later. They will be. Trust me.” is spot on. But with all the journalistic hype, King Of The Mods etc may, just may entice someone to dig deeper and see what our world is really all about, and dip their toes in, and before they know it they’ll be up to their necks, in Mendoza or DNA..for example. Wiggins has helped the media light the blue touch paper, now lets sit back and wait…and see..
Yeh, cheers Bradley. Now everything goes up by 20 per cent!! ‘Wiggins, like all the other modern-day Mods, is actually a collector. I dunno, I think this comment by Guy Stagg does apply to about 80% of the Mods out there right now. It’s no longer about learning and discovery but more about portraying and amassing, especially of items we all were a bit too young and poor to get at the time. The collector bit is not a mile of. You are right there. And defo having more money now etc. But think that any self respecting mod moves on or were they ever a mod in the first place! Clothes wise I have not moved on a mile, but have a better class of shoes and shirts etc. and the music I like is vast. People normally pull a funny face when I say about some of the music I like, meaning they think I only listen the small faces and the jam! Shame but as I say, most people are thick! And don’t see past their own noses. …but that being said, if Mod gives you strength and happiness and a spring in your step, f-ck all the theorizing in the world. I was a mod as a kid in the 80s. These kids are the way it should be–young. I always liked the 60s stuff more. Some of those revival bands were mod in style only–Secret Affair, The Lambrettas, etc. The Prisoners and the Chords were the best bands of that era! But give me the Artwoods and the Birds over all those revival groups. Isn’t the same every time Mod hits the media. People try and define it and it upsets someone. As for Bradley, it’s worth checking out the Modcast on which he appeared on. Lovely fellow. Can we call Wiggo “Bell Boy” since the Olympics ceremony?